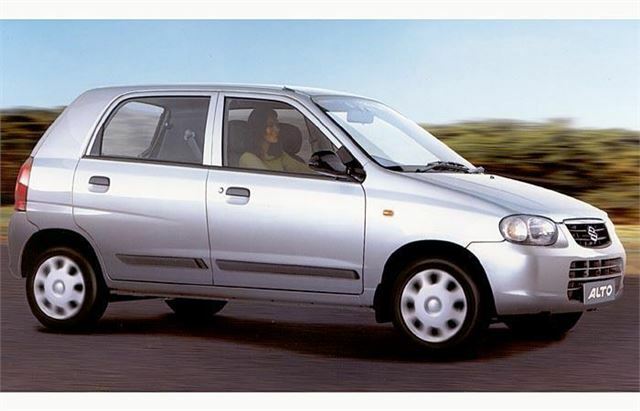 Very cheap, reliable, undemanding and reasonably roomy. Indian build not quite up to Japanese or Euro standards. Can rust out after just six years. 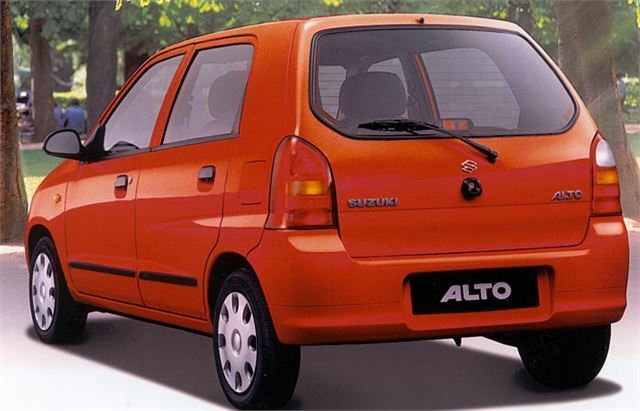 Suzuki Alto 1997 - 2006: 3rd least likely car built 1997-2009 to suffer expensive problems according to Warranty Direct December 2012 Reliability Index , with an index of just 9.